I always like to add oils to my conditioners and I don’t just add for the sake of adding. There are 3 major types of oils I add to my conditioners: essential oils, ceramide-containing oils and penetrating oils. I’ve talked about essential oils in different posts. I’ll be talking more about the ceramide-containing oils soon. Today, I just want to outline the penetrating oils. Coconut oil: It has the smallest molecular size of all the oils and penetrates the best. 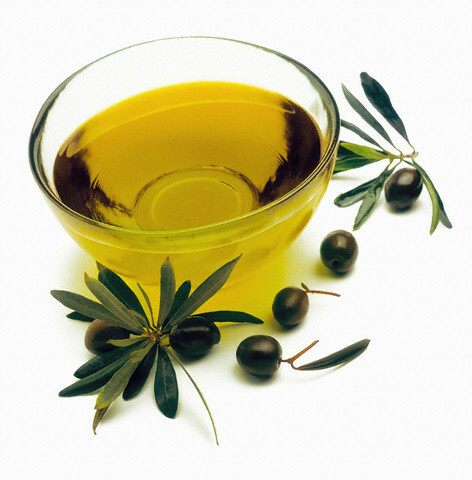 It is the only oil that has been scientifically proven to penetrate the hair. When used before shampooing, it is absorbed by the hair cuticle and can help prevent hygral fatigue. When you pour water on your hair, it expands and as it dries, it contracts. 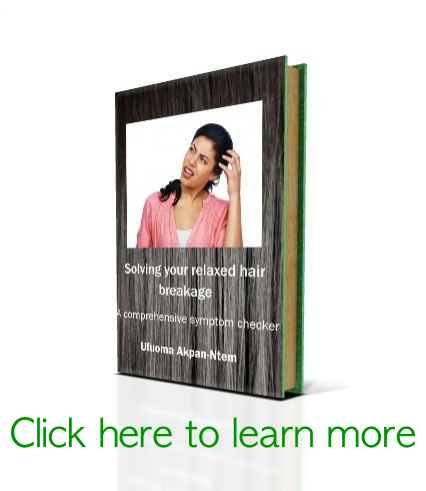 Hygral fatigue is the damage that occurs in the hair due to this expansion and contraction. This is why I usually love to use coconut oil as my main pre-poo oil. I don’t mix it with my deep conditioner or use it to seal my hair. I find that when I do this, it makes my hair hard. I think it is because coconut oil helps to preserve the protein content of the hair shaft. 2. Avocado oil. I love avocado oil the best of these 3 oils. It leaves my hair feeling smooth when I occasionally use it as a pre-poo. I ALWAYS mix it in my deep conditioner. Since it is not as heavy as olive oil, I think it is also a great daily sealing oil. Do you use these oils regularly in your hair regimen? Me too. I don’t know why I haven’t just come around to using olive oil regularly. Hello Ijeoma. We have coconut oil and castor oil in my store You can call tomorrow and any other weekday from 9 am to 5 pm to order (08168072140 or 08179032966). Thank you. I called the numbers,but they only have castor with lavender.is this one also good?the Jamaican one is finished.how do I place order..
Hi Ijeoma. The Lavender one is just Jamaican black castor oil that has lavender added to it. You can place your order directly on http://www.sizzelle.com OR send an email to store@sizzelle.com. Thank you! is it also safe for hair growth?I want to use it in growing my hair natural.if yes,how much foes it sale for?is coconut oil 100%?how much is it? 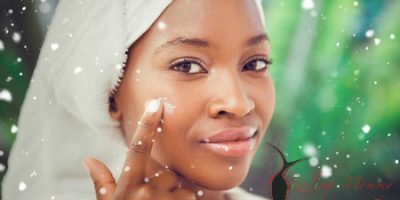 Do you have tea tree oil?if yes,how much is it too? You can pay into our bank account before we ship and we’ll send them to you via courier. Courier delivery is 500 naira for orders less than 5000 naira OR free for orders above 5000. Pay on delivery is 1000 within Lagos. will you be getting 4oz anytime soon? ok,I’ll keep in touch..you can actually do me a favour ,let me know when it comes..